Another Great Home Sold by Premiere Team Real Estate - Beautiful 3 bed/2 bath home right in the middle of Scofield Farms. Spacious open floor plan w/center island kitchen, bonus room, beautiful hardwood floors, high ceilings, crown molding, and recessed lighting. Large master suite features large walk in closet, garden tub, and separate walk in shower. Solar panels recently installed! Huge savings on electric bill. Brand new granite counter tops, stove top, and under-mount sink. Fridge conveys. Easy access to I-35 and MoPac. Very close to the Domain. 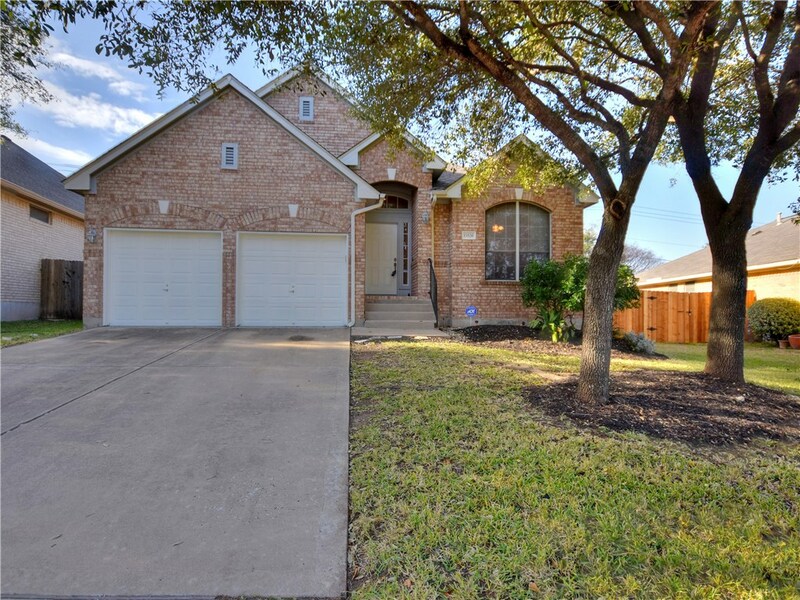 Another great home for sale in Scofield Farms, Austin, Texas.